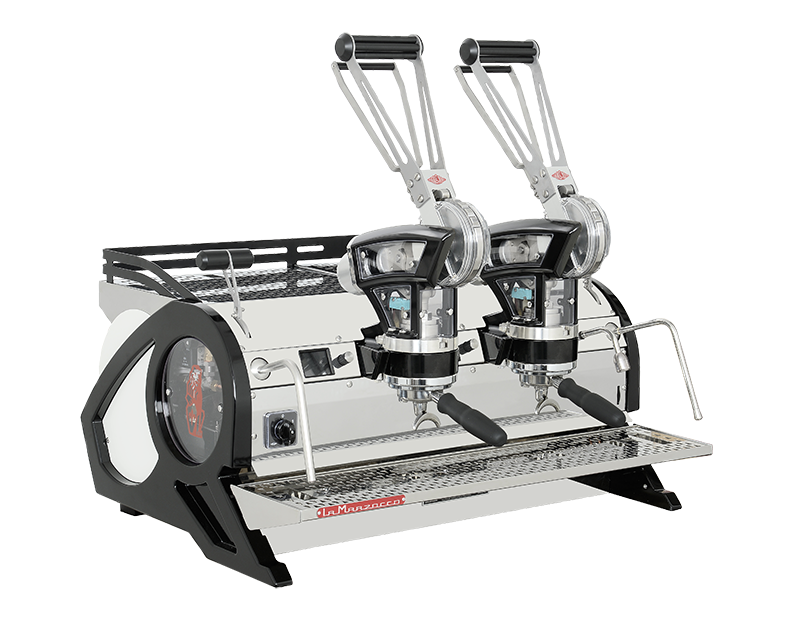 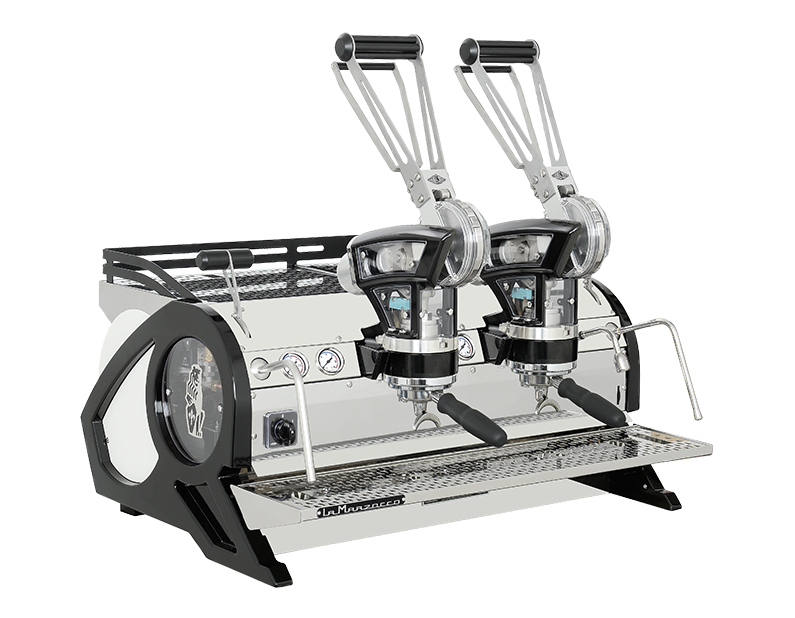 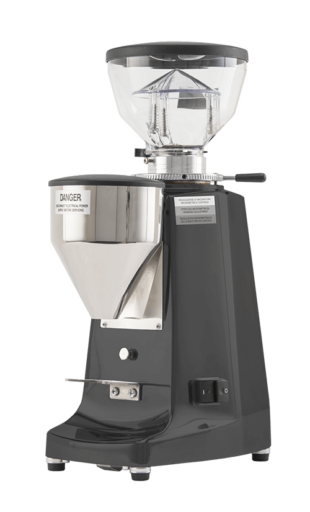 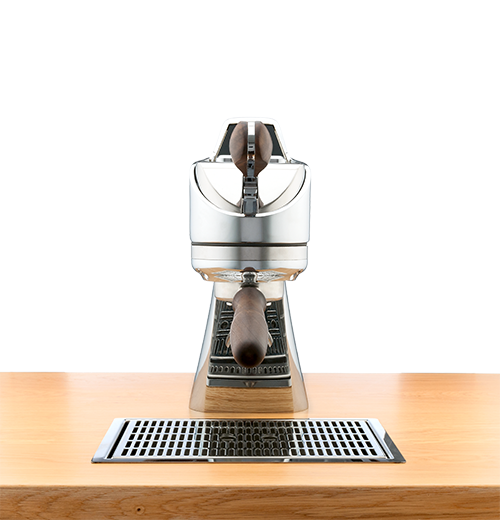 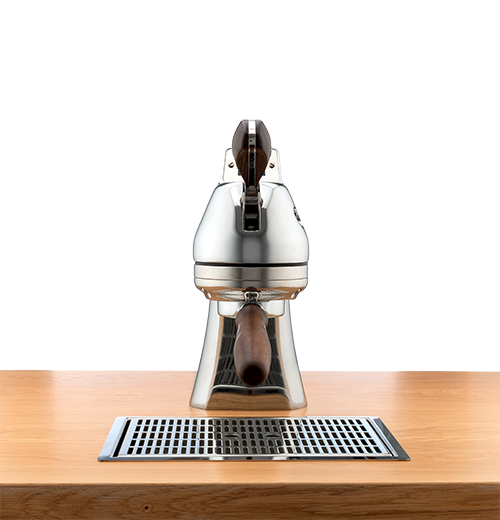 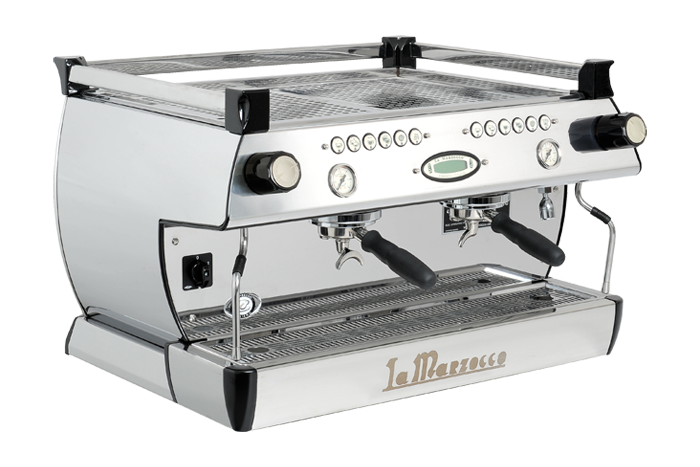 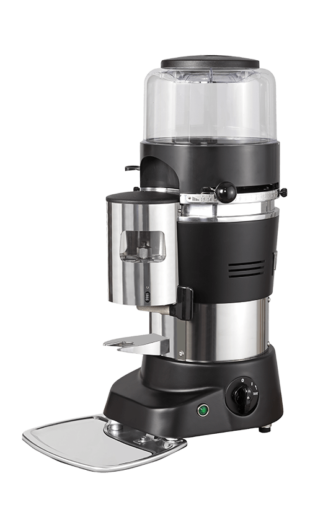 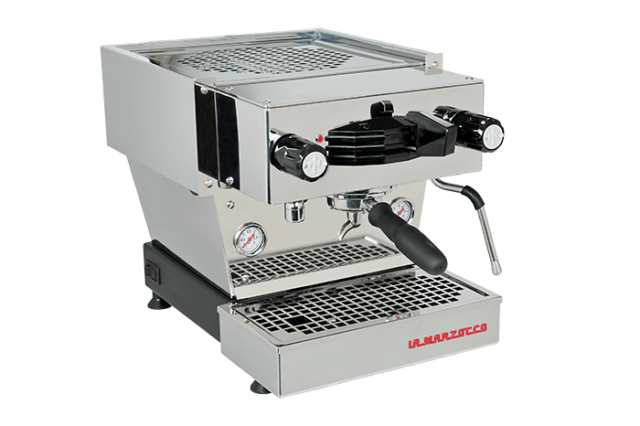 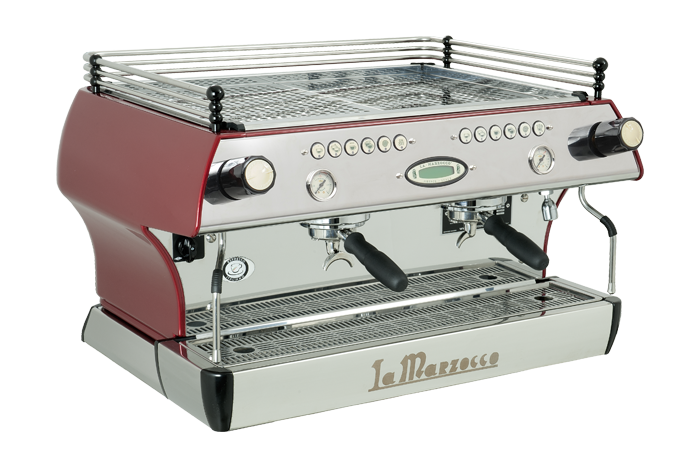 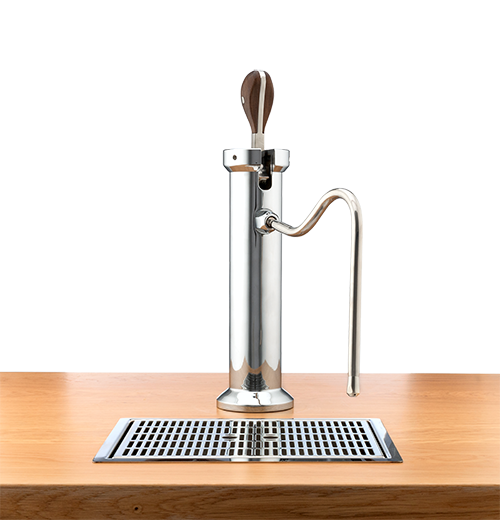 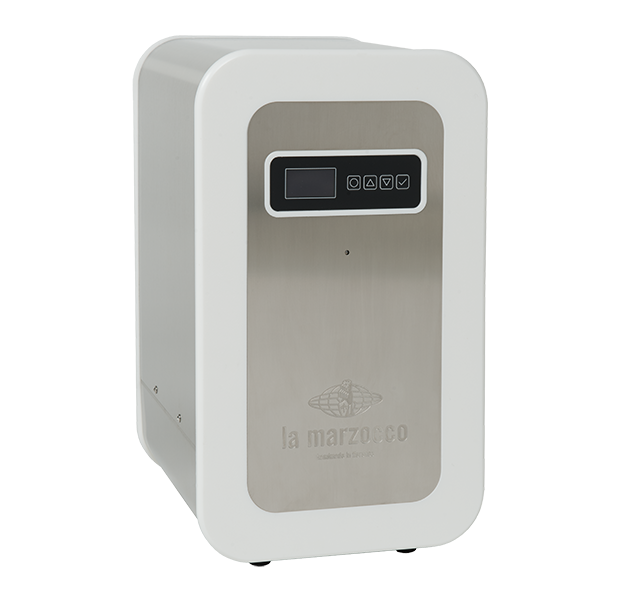 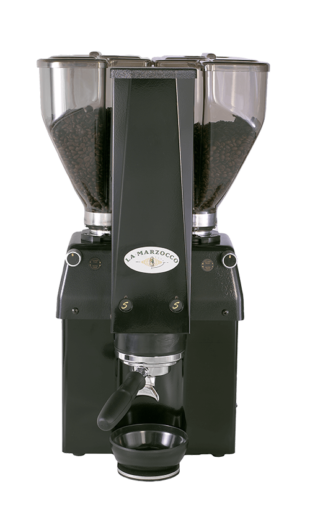 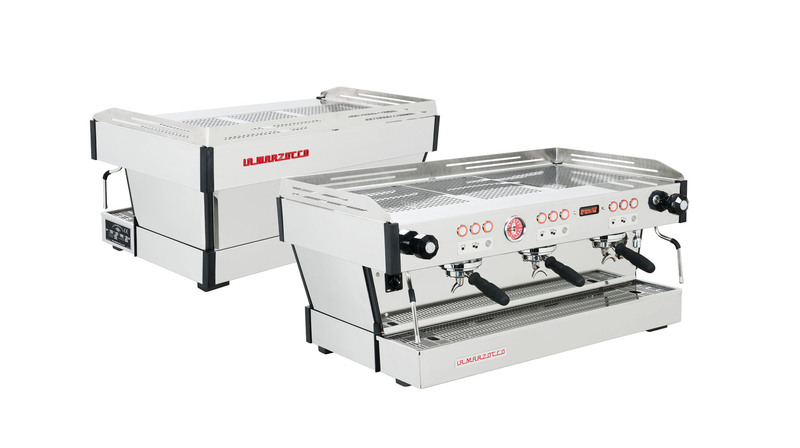 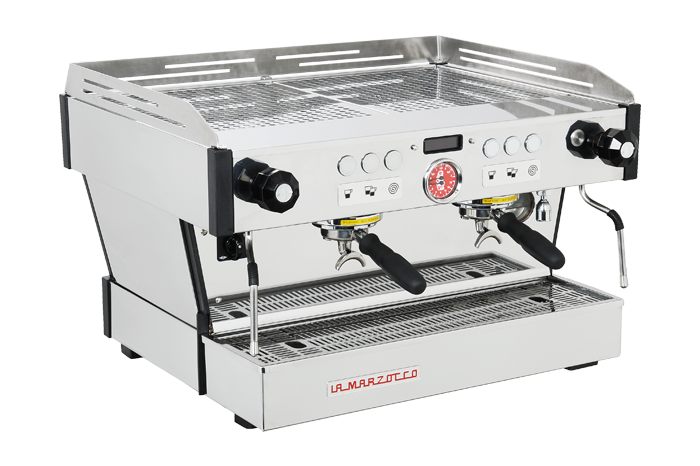 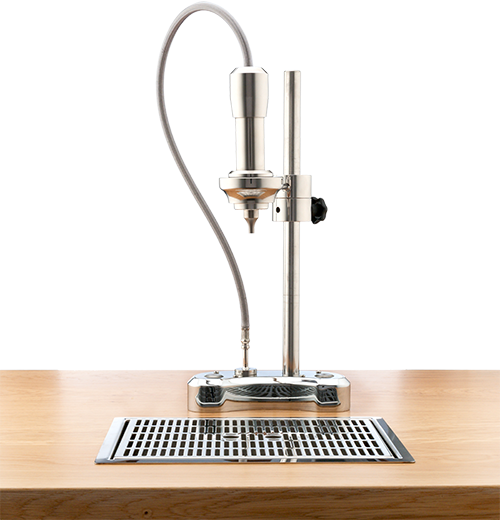 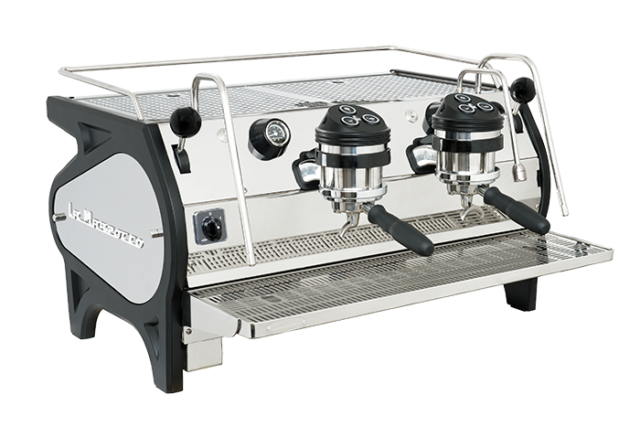 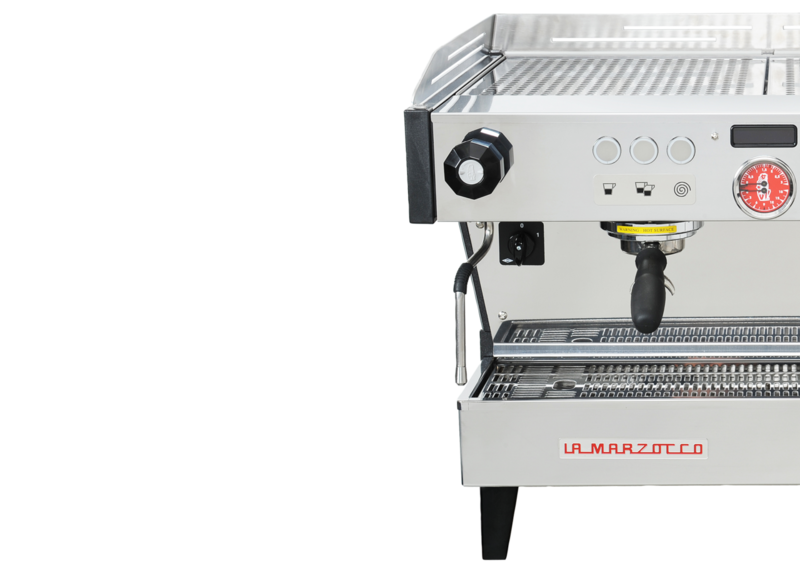 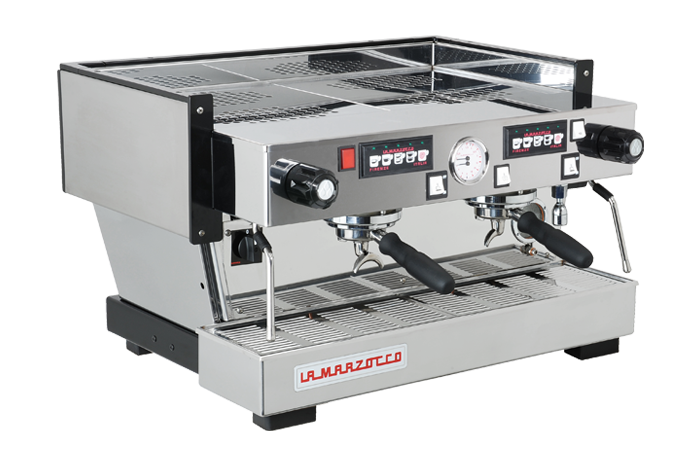 The Linea PB features the iconic La Marzocco polished stainless steel body, updated with simplified lines and a lower profile, equipped with exclusive, user friendly interface software that gives the barista direct functional control over boiler temperature, brewing volume, hot water tap dose, auto-back flush as well as other options. 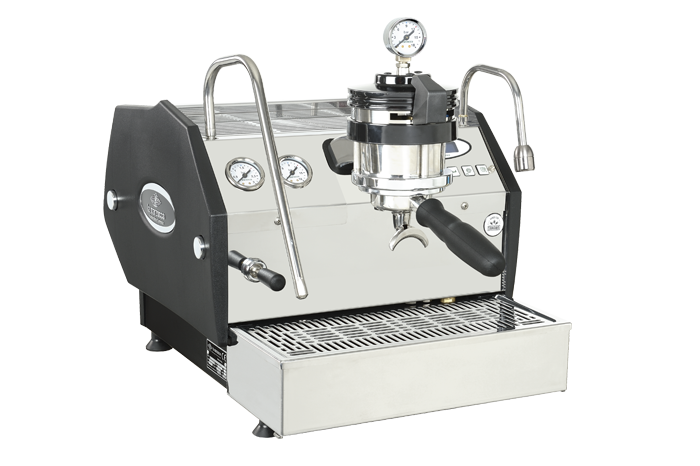 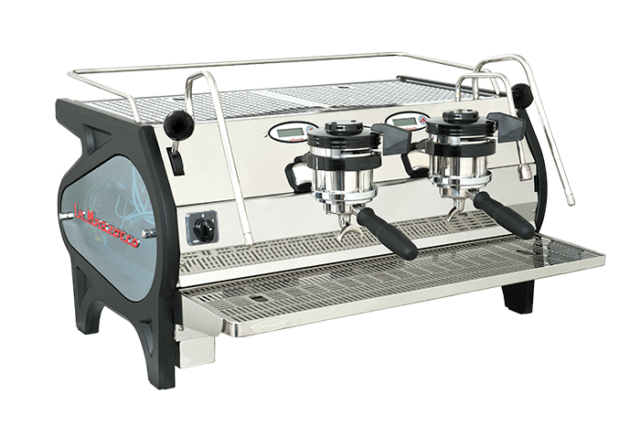 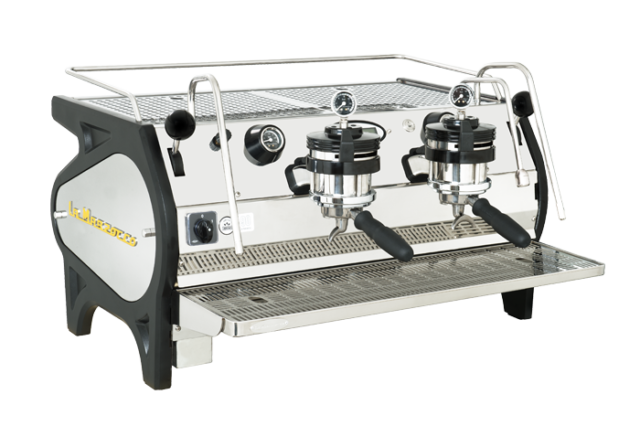 The Linea PB’s lower profile and increased work area also make it practical, without abandoning world renown Italian design. 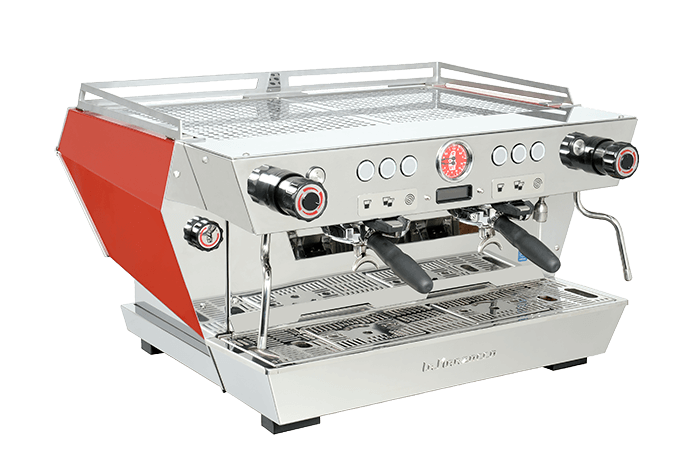 the Linea PB, designed by and named in recognition of Piero Bambi, introduces a new level of performance, reliability, and craftsmanship. 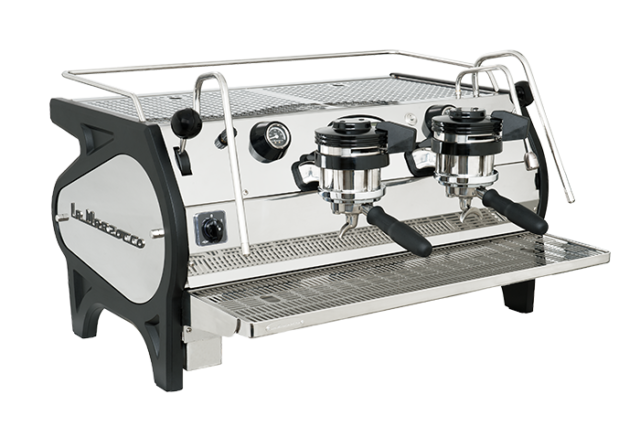 making it possible to update firmware.